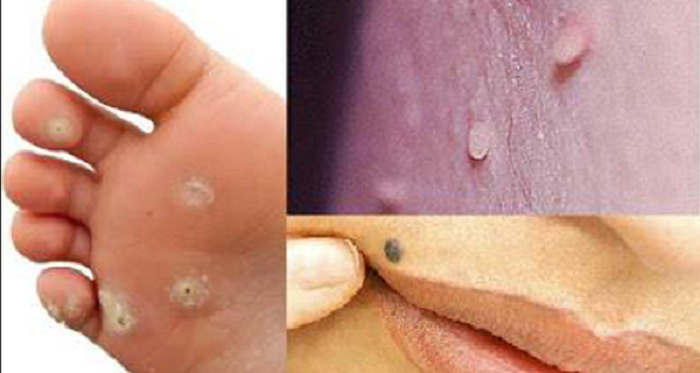 Garlic can deal with warts in only 14 days, if used raw or juiced. Rub garlic onto wart each night and wrap area well. For best results, apply garlic juice twice a day.